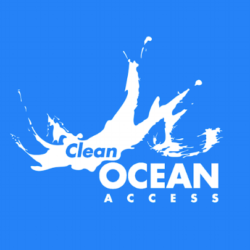 This month Clean Ocean Access is kicking off its first ever Ocean Science Speaker Series featuring scientists and researchers across disciplines, ranging from marine biology and engineering to marine affairs and pharmaceutical sciences. 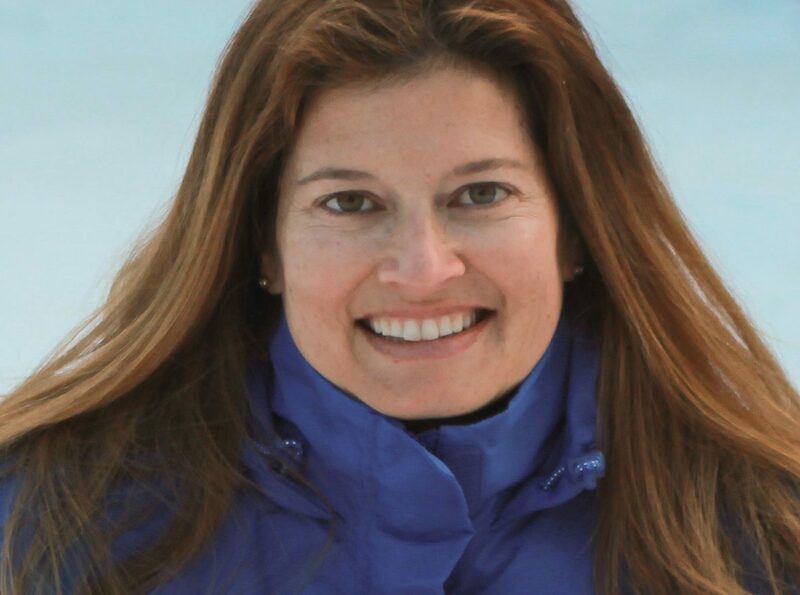 Our first speaker on November 13th is our board president, Monica DeAngelis. Monica is a marine mammal biologist at the Naval Undersea Warfare Center. 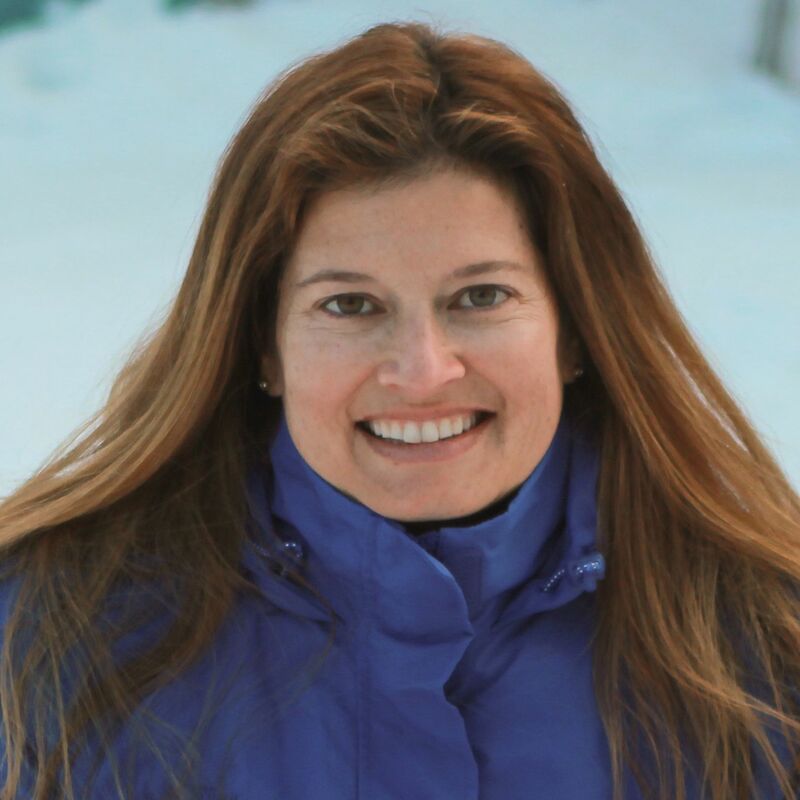 She holds a Bachelors of Science in biology from University of New Hampshire and a Masters of Science in biology from San Diego State University. Marine animals use sound to navigate, communicate, find food, locate mates, and avoid predators. Noise is a recognized form of pollution and we’ve begun to recognize the threat it poses to marine life. 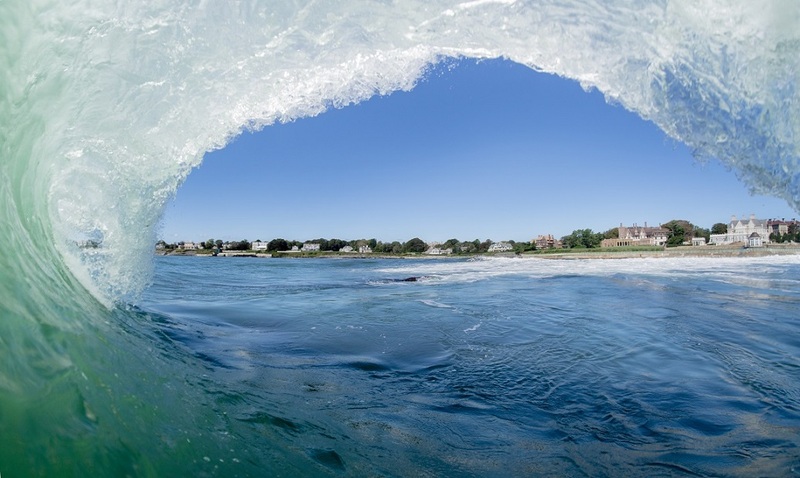 Monica’s presentation will focus on the impacts of ocean noise on marine life, the sources of human-generated ocean noise, and what is being done and what you can do to address anthropogenic (man-made) ocean noise. All speakers will present at our monthly open meetings held at the Newport Public Library from 6-7pm. 2019 speaker dates coming soon!